Connie is a highly-regarded licensed property agent and works on the acquisition and disposal of Public Houses across London and throughout the UK. 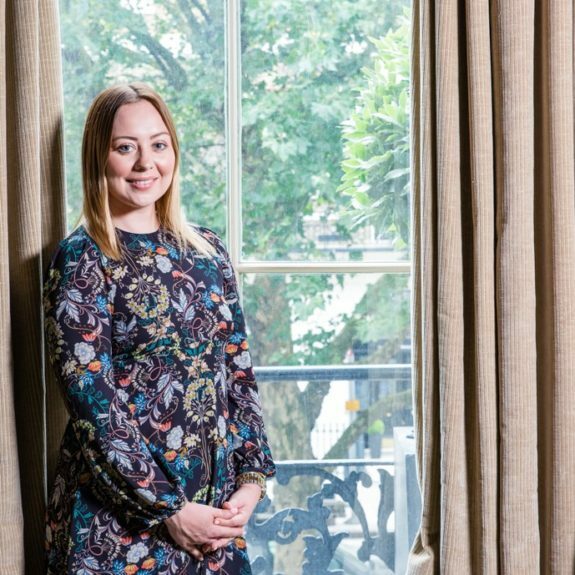 She’s been a key part of the Pubs & Bars Team at Davis Coffer Lyons since she joined in October 2015, prior to which she spent four years at Colliers working on a range of pub, bar, restaurant and leisure property deals. Connie received her Masters in Real Estate from London South Bank University in 2013 prior to which she graduated from St Mary’s University in 2011. She became a Chartered Surveyor in May 2015.